d_magodar Very nice gentleman. Explained everything abt product. Highly recommended and easy communication. 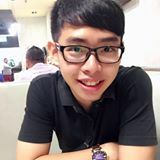 antonio.pohyuyang Great and understanding seller. Definitely recommended. 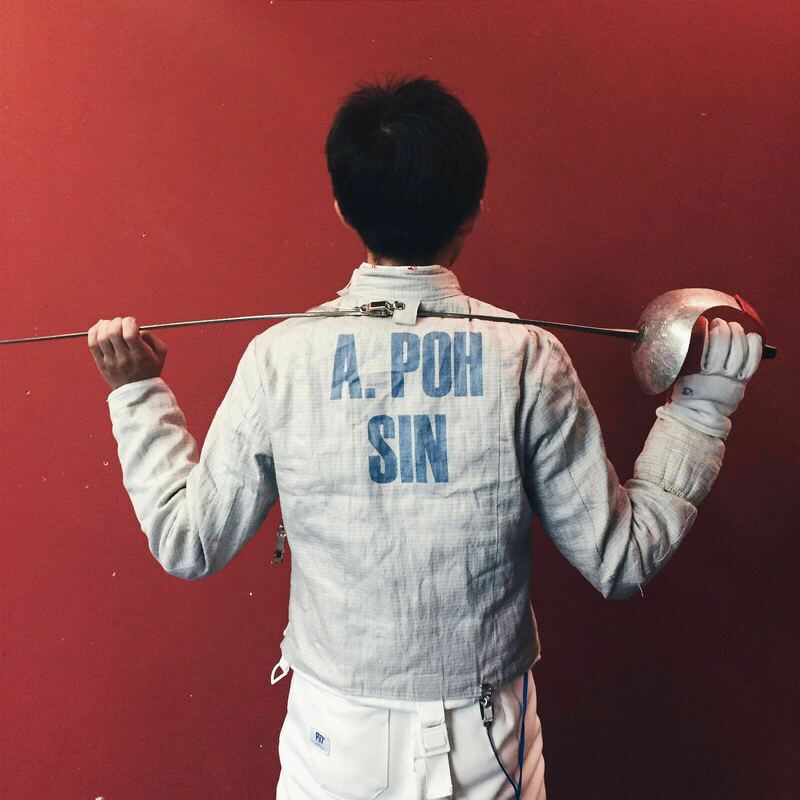 @chenz is on Carousell - Follow to stay updated! 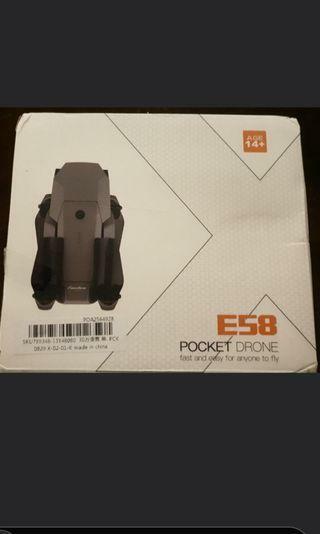 BRAND NEW recommended Pocket Drone. 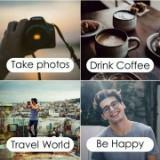 Good camera resolution with many other features mentioned on the package! Great value gift for your love ones. No LowBallers! Contact now! 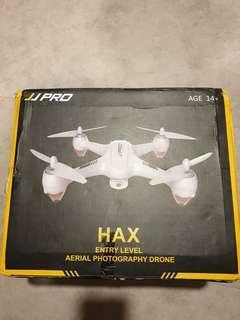 Brand New JJPRO HAX available with great function! Contact to deal. 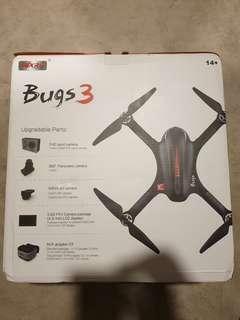 Brand New Bug 3 model drone available now. Contact to deal! 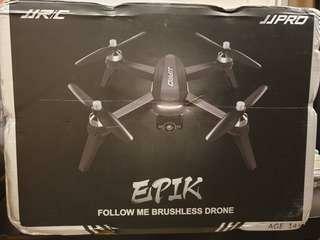 Brand New JJPRO Brushless Drone. Check out the great functions!! Contact now to deal. 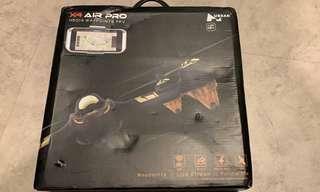 Brand New X4 Air Pro with great GPS Function. 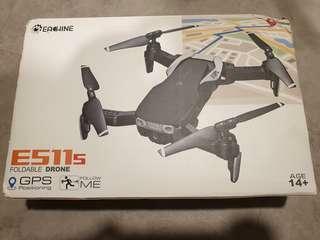 Selling off at a good deal as I dont use drones. Contact now! 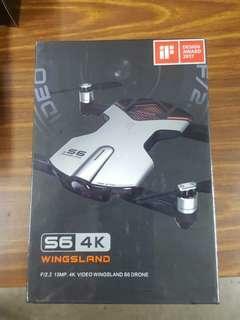 Brand New GPS Positioning Smart Drone. 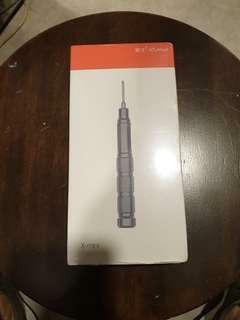 Price stated at a good deal. Contact now! 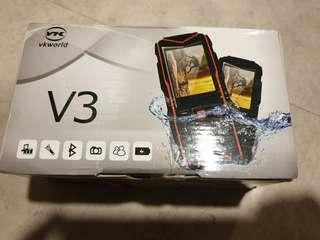 Brand New V3 Phone. Contact to deal! 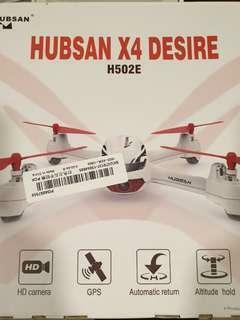 Brand New Classic White / Red Hubson Drone for a good deal. X4 Desire - $75 X4 Desire Pro - $90 Contact now!! 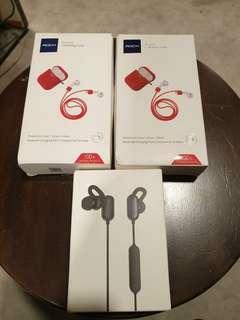 Brand New Wireless Ear Buds Contact to deal!! 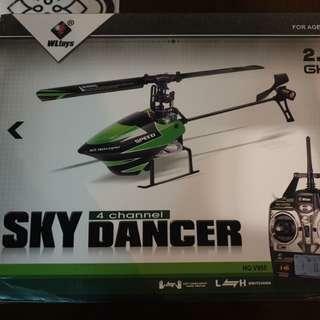 Brand New Remote Control Helicopter. Contact to deal! 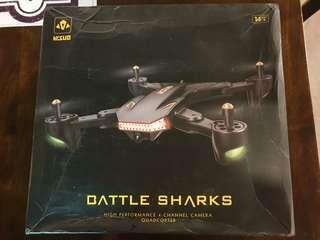 Brand New Battle Shark Drone available. Contact now to deal! 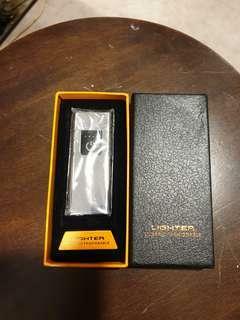 Brand New as per picture. 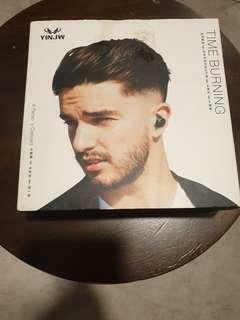 Market selling at $330 - $500 Willing to let go BRAND NEW SEALED in package at $280! Contact now to deal! 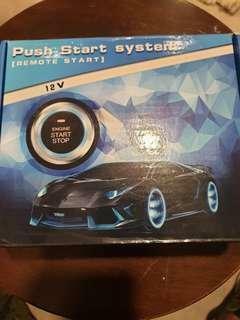 Brand New Push Start System set. 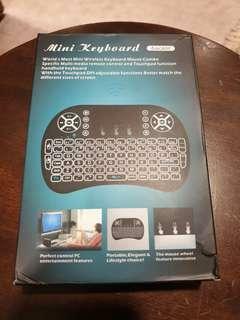 Comes with 2 wireless keys. 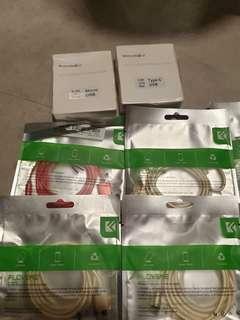 Brand New USB Cables suitable for Andriod usage. 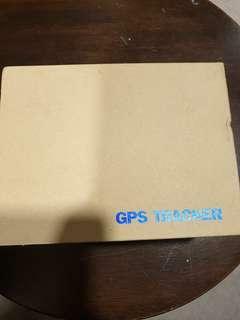 Brand New GPS Tracker up for grabs! Best deal priced. Very Slim Classic Silver. Conveniently in your pocket. 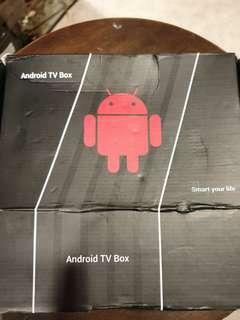 Brand New Sealed in Package.